Steve Harvey decided to quit his show without anybody knowing! 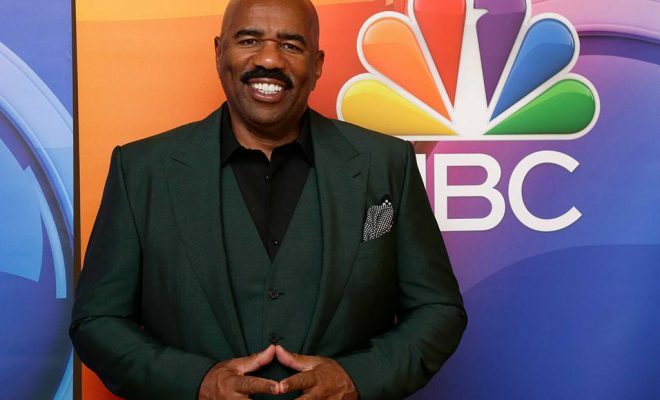 After the recent events that happened and NBC announced that Kelly Clarkson, the original American Idol, will get her own show, Steve Harvey made his own claims about leaving the network. Is then Steve Harvey getting kicked out of NBC? Steve Harvey 61 is a veteran in the field. He has already hosted his own daytime show “Steve” for the last seven years on NBC. The natural charisma that Steve possesses along with the long term experience that he has gathered over the years has led his show to reach the number 4 spot when it comes to daytime TV. But I guess the higher-ups in NBC don’t see things that way. Steve first made some assumptions about leaving the network at a recent sit down for an interview that he gave for Variety‘s Entertainment Summit at CES. When asked about the future about his show, Steve seemed pessimistic. “Everything was going well, but the network went ahead and hired Kelly Clarkson and offered her her own show. I’m staying ’till the end of the season. But who knows what happens afterwards?”, said Steve. It was back in September when we first came to know that Kelly Clarkson was in line to make her comeback to live television. Kelly 36, was a guest on the “The Tonight Show Starring Jimmy Fallon” where she announced the news about her being given an opportunity to host her own show on NBC. 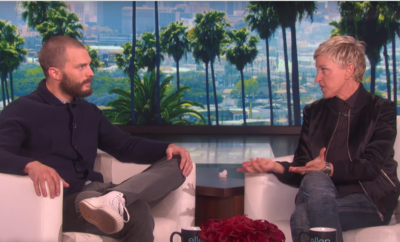 Later on, it was confirmed by People that the said show would take the spot right after “The Ellen DeGeneres Show” on NBC. Things started stirring from there. Steve took to Twitter and made his announcement about retiring from NBC after a seven-year-long run. Many were taken by surprise and found this Tweet unamusing and regarded it as a joke. But once we saw that the Tweet was backed up and retweeted by his wife, Marcia Harvey, we knew that we should put all jokes aside. The show “Steve” has been on the air for the past seven years and it took the driving force of a personality like Steve Harvey to push it for as long as it has been going. It would be a big loss though if Harvey release decides to depart NBC.